Harper Lee’s new novel, the much anticipated and much-written about Go Set A Watchman, is a difficult book. A lot of questions still surround it. Is it actually a sequel to Lee’s classic novel To Kill A Mockingbird, or just a curious appendix to that work? Did the writer, who famously vowed never to publish another book after her first, even want it published, or was its release the product of a literary executor taking advantage of the author’s advanced age? Maybe the most pressing question for readers is: How should one read this book? 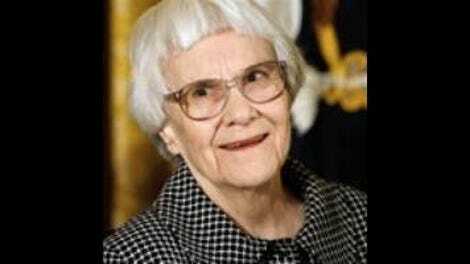 Some commentators and critics believe that Watchman should be read as a singular work, apart from Mockingbird, in spite of the fact that both books deal with the same characters and settings, some 20 years apart. This approach is tempting. Atticus Finch, one of the most beloved characters in the history of English literature, who in Mockingbird appears as a stalwart champion of racial equality, is depicted in Watchman as an aging segregationist, paranoid about the civil rights movement. For many, tracking this drastic change is less like watching a character develop than a sort of literary trauma. To put as much distance as possible between the two Atticuses has immediate appeal. As an admirer of To Kill A Mockingbird, I hate to see as great a character as Atticus Finch undergo such a bizarre upheaval. Likewise, I understand and sympathize with the argument that the events of Go Set A Watchman cannot be thought of as contiguous with those of the timeline of Lee’s other book, that it offers an alternate timeline with totally different characterizations. But having read Watchman, I don’t think this argument holds water. The raw material of the two books is the same, though what Lee does with that material in either book is drastically different. Like all the characters from To Kill A Mockingbird that reappear here, the Atticus Finch depicted in this new book is the same one we all read about in middle school. The mannerisms, the speech patterns, and physical attributes all correspond. When the reader learns that Atticus’ views have changed with age, those changes are clearly drawn within the same personality he’s always had. 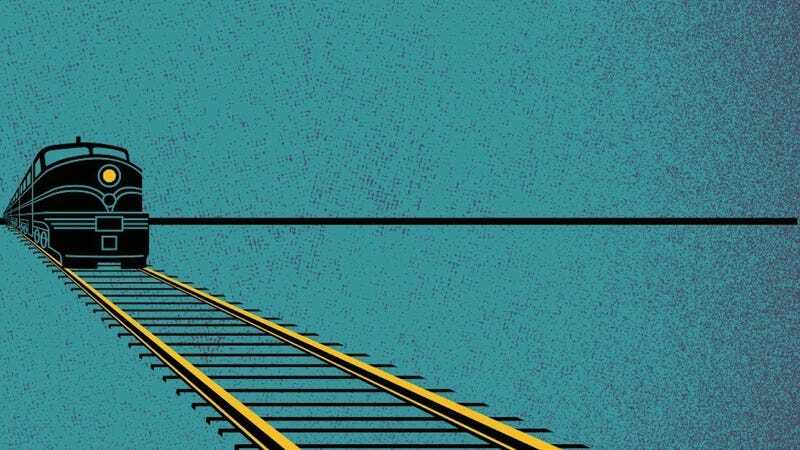 The way Go Set A Watchman overturns the mythos of Atticus Finch is as deliberate a plot point as anything that happens in To Kill A Mockingbird. In other words, this is a sequel, even if it wasn’t originally written as one. Read by itself, Go Set A Watchman is a good, if somewhat conventional, book about a woman coming to terms with the illusions of her childhood. But read in the way I’m suggesting, as a sequel, this is a heartbreaking tale, much sadder than the author could have possibly intended. Lee no doubt wrote Go Set A Watchman meaning to disenchant the legend of a certain father’s goodness, the subject of the book’s first few chapters. What Lee actually achieves, by way of the dubious publication of this book, is almost to undermine goodness itself, or at least one of the all-time classic American moral archetypes. The book involves Scout Finch, now grown and going by her given name, Jean Louise. She is a woman in her late 20s, who returns from New York to her family home in small-town Alabama to find that everything has changed. Her story is both uneventful and full of metaphor and meaning, in the way most visits home seem to be. She reconsiders the marriage proposals of her sometime sweetheart, Henry Clinton; she fights with her snobbish Aunt Alexandra, who is given a much more central role in Watchman than she had in Mockingbird; she looks in on her old caretaker, Calpurnia; and she remembers her childhood friend, Dill, and her brother, Jem, now dead from a sudden heart attack, in flashback scenes. The real reason for Jean Louise’s visit is to check in on her aging father, Atticus, a locally famous lawyer and former civil servant. His arthritis has slowed him down somewhat and made him more fragile, but he’s the same old Atticus, ever gracious and brimming over with homespun charm. That is, until a painful revelation. Atticus figures in Jean Louise’s life in much the same way he has for generations of readers of To Kill A Mockingbird, as a paradigm of morality. “Integrity, humor, and patience were the three words for Atticus Finch,” she says during one of the novel’s many flashbacks to her childhood days. But the unshakability of his character, and thus her own sense of right and wrong, is cast into serious doubt when Jean Louise follows Henry and Atticus to listen in on a Citizen’s Council meeting. From the same courthouse balcony where young Scout had watched her father defend a wrongly accused black man, Jean Louise now watches both Atticus and Henry sit beside a guest speaker who spews horrible, racist rhetoric. Both Henry and Atticus seemingly sit in tacit assent. Finishing Go Set A Watchman, I was left questioning how to think about the novel. Its power is undeniable, but that power also seems like the product of an unnatural experiment. Lee’s writing is in fairly good form, that is, apart from some dialogue that runs on too long and some awkward phrasings that no doubt would have been cleaned up, had the manuscript been allowed the normal editing process. (Lee’s literary executor has said in an interview that the novel required only light copy editing, which now seems another piece of evidence that the publication of the novel was a rush job predicated on a pay out.) Then again, any consideration of the novel’s quality seems insignificant in light of what the fact of it means—the death by inches of a great character, because someone decided to play fast and loose with an artist’s best intentions.